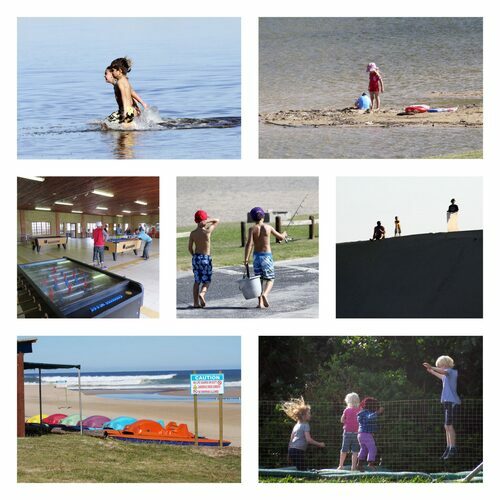 Van Stadens Resort is located half way between Port Elizabeth and Jeffreys Bay. picnic tables & braais available on a first-come-first-serve basis. Please bring a grid!